Could Europe be smoke free? HomeFeaturesNews FeaturesCould Europe be smoke free? Over the past few years we have witnessed the EU and the government take measures to prevent smoking and to prevent people from taking up the fatal habit. Since the EU recommendations for a smoking ban, 17 EU countries have implemented smoke free laws within public places, with Ireland among the countries with the strictest smoke free laws. Even universities have taken initiatives to deter young students from smoking. While smoke free campuses have long been common in the United States, such a rule has never been in place in an Irish college. Earlier this month though, UCD voted in a smoke free campus, with 55 per cent of students voting in favour. Anti-smoking group Ash Ireland have also been lobbying for smoke free campuses across the entire country. Now, the EU has introduced recommendations in relation to not only smoke free zones but also the style, size and even the taste of tobacco. Earlier this summer the EU voted in favour of new legislation to ban menthol and flavoured cigarettes, a law that they intend to have implemented by 2016. The ban also included the decision to ban slim, stylish packaged cigarettes and the EU has hinted at the idea that the advertising of electronic cigarettes will also be forbidden. However this new legislation sparks the debate, whether smoking is merely a habit or trend, or if it is in fact an unhealthy addiction. Rachel Nally however would not consider herself a smoker. She smokes occassionally and particularly on nights out. She feels that the new legislation will make a difference and will deter people from taking up smoking to begin with. “I don’t think it will decrease the number of current smokers by a significant amount but I definitely think it will reduce the number of people that start to smoke”. However if the new legislation does deter youths and students from beginning to smoke then it will make a major difference. 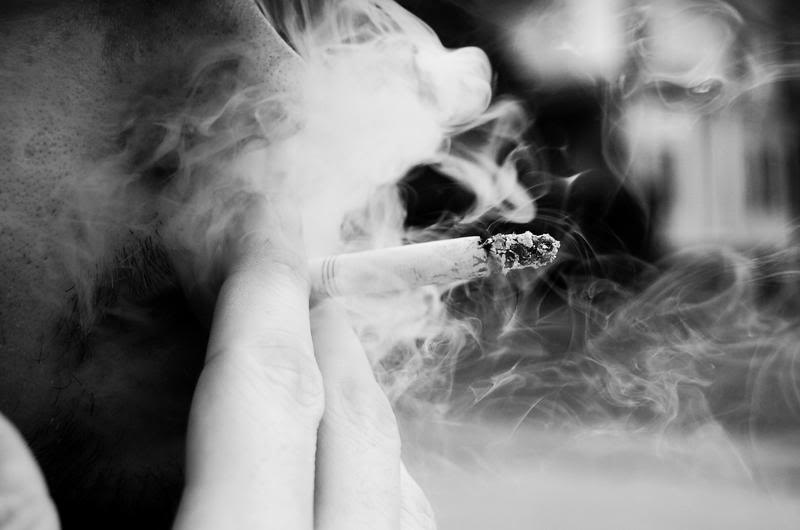 Despite efforts to inform the public about the dangers of smoking, the HSE has documented that smoking rates were highest among young adults from 18 to 34. The amount reached almost 30 per cent for the age group in 2012. While it is doubtful that the new laws will impact upon current smokers, there is a high chance that the new ban will prevent young adults and students from becoming attracted to the concept in the first place. English labour MEP Linda McAvan, who drafted the UK legislation, believes the new legislation will prevent “children from being targeted by tobacco companies” with attractive branding and flavours. Nonetheless whether you are a fully-fledged addict or a self-professed social smoker, it could be a good idea to kick the habit before the fresh flavoured cigarettes leave the shops.